NorCal MINIS | Northern California's Premier MINI Cooper Club: Who Is This "Drively" You Speak Of? 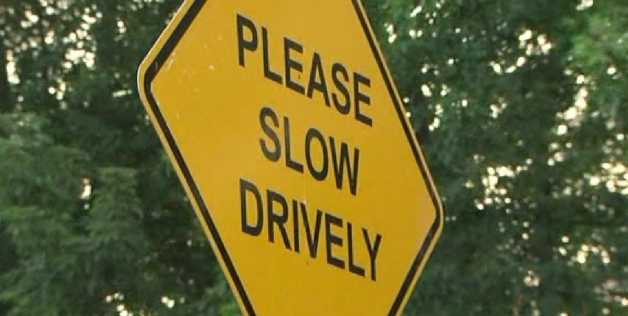 Who Is This "Drively" You Speak Of? Why does Auburn, CA want to slow him or her down?